Date: Oct 14 2018, 7 p.m. - 9 p.m.
Army Entertainment and MWR present the Country Music Association Songwriters Series live at the Vault Club and Casino. 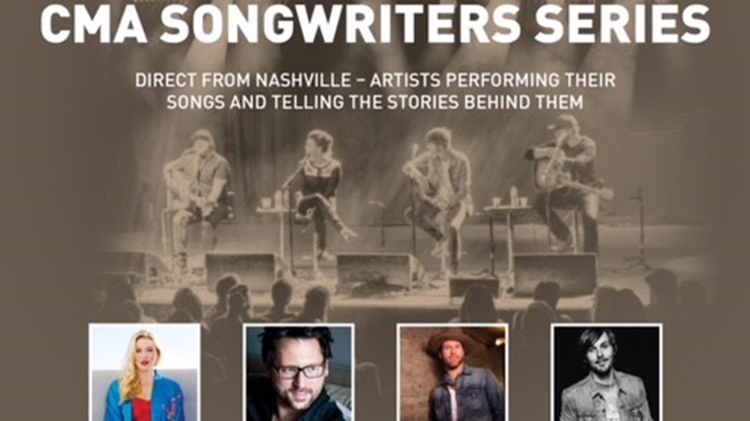 Enjoy four songwriters -- direct from Nashville -- performing their songs and telling the stories behind the songs. Featured artists include: Ashley Campbell, Chris DeStefano, Drake White and Chrlie Worsham.